Now, Highsmith has filed a $1 billion copyright infringement suit against both Alamy and Getty for “gross misuse” of 18,755 of her photographs. “The defendants [Getty Images] have apparently misappropriated Ms. Highsmith’s generous gift to the American people,” the complaint reads. “[They] are not only unlawfully charging licensing fees … but are falsely and fraudulently holding themselves out as the exclusive copyright owner.” According to the lawsuit, Getty and Alamy, on their websites, have been selling licenses for thousands of Highsmith’s photographs, many without her name attached to them and stamped with “false watermarks.” . . . 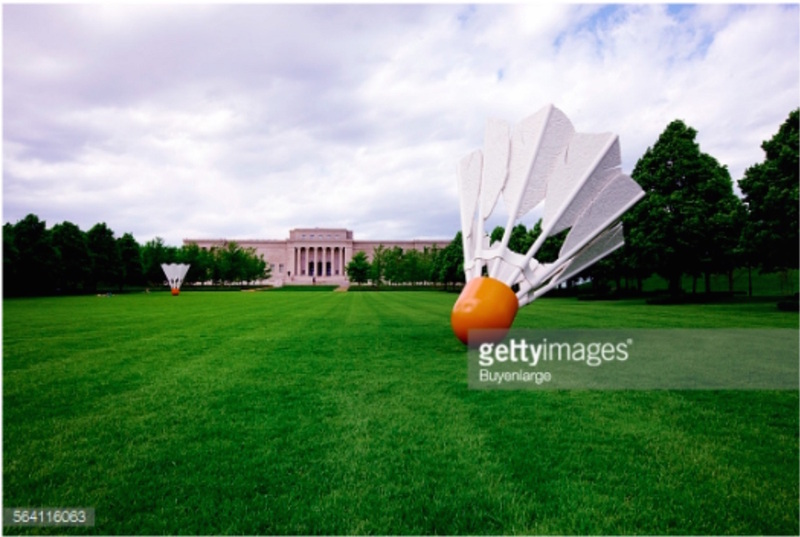 Since each violation of copyright in this case allows the plaintiff to seek damages up to $25,000, the statutory damages for Getty’s 18,755 violations amount to $468,875,000. But because the company was found to have violated the same copyright law within the past three years — in 2013, Daniel Morel was awarded $1.2 million in a suit against Getty, after the agency pulled his photos from Twitter and distributed them without permission to several major publications — Highsmith can elect to seek three times that amount: hence the $1 billion suit. . . . I think some commentary is needed, counselor. What is unlawful about charging licensing fees for works in the public domain? It’s sketchy, sure, but is it unlawful? How is it different from selling an eBook of, say, Hamlet on Amazon? Is the difference that Highsmith did not release her photos into the public domain but rather nakedly licensed them to all, in perpetuity, to use but not relicense (or some such arrangement)?